DeMet’s is wholly owned by Yildiz Holding, a food and beverage group located in Istanbul, Turkey. It also owns the Godiva chocolate company. One of those time-tested, made-in-the-USA recipes is our DeMet’s TURTLES® Caramel Nut Clusters—the signature candy that started it all. 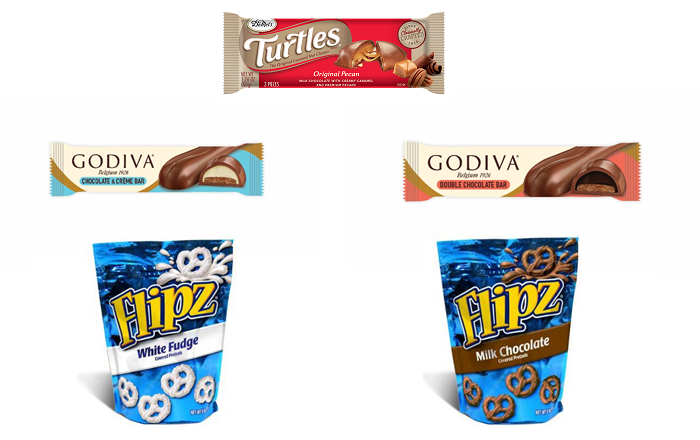 Our FLIPZ® Chocolate Covered Pretzels, a new classic, has taken the salty-sweet snack world by storm.